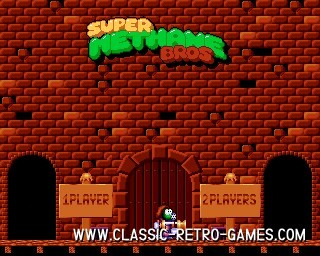 Super Methane Brothers is an Amiga platform game which is largely inspired (some would say copied) by the game Bubble Bobble. 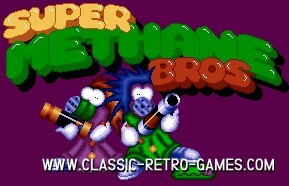 However you don't shoot bubbles from a dragon's mouth, but shoot them from a sort of supersoaker. Still the game is much fun ofcourse! 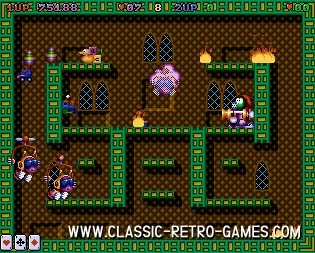 This free windows remake of Super Methane Brothers is very close to it's original. So download and play! Currently rated: 4.1 / 5 stars by 28 gamers.